Granitero 1 mg Tablet is an antiemetic medication. It works by blocking the action of a chemical messenger (serotonin) in the brain that may cause nausea and vomiting during anti-cancer treatment (chemotherapy) or after surgery. 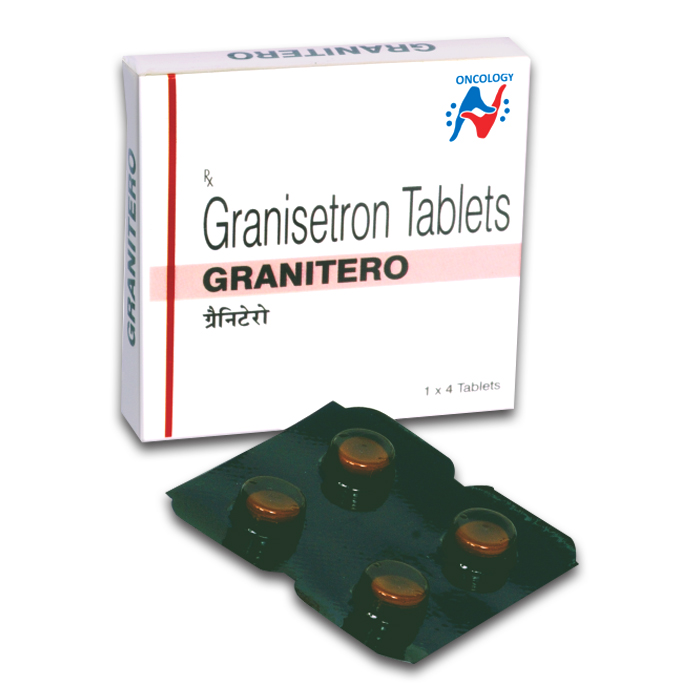 Granitero 1 mg Tablet is used in the treatment and prevention of nausea and vomiting.